Let’s take a moment to think back to high school. No, not to the constant drama in your friend group or the time you got kicked out of class for giggling too loudly in the back of fourth-period Spanish. Instead, think of the girl—you know the one. The one who always said the right thing, the funniest thing, at just the right time; the one all the guys called a “bud” but wanted to date; the one with the really, really good hair (not you, Becky). Turns out, the grown-up version of that girl is alive and well, and she still possesses really good hair—her name is Jennifer Lawrence. We love J.Law (as we affectionately refer to her) because she makes us laugh during interviews and shares our penchant for zeroing in on the free food at events (never mind if it’s the Oscars). We also love J.Law because her hair serves as a constant source of inspiration, evolving from long and dark to Peter Pan short to bleach blond over the years. Dry, damaged hair does not a covetable mane make, which is why Cho says to give your strands a nourishing treatment at least once a week. But no need to spend a ton on a pricey hair mask—you can just use a hair serum or oil as an overnight hair mask. “You can apply it from the mid-length of your hair to your ends, saturating the hair and evenly distributing the formula, then wrap it in a little ponytail holder and go to be,” she says. 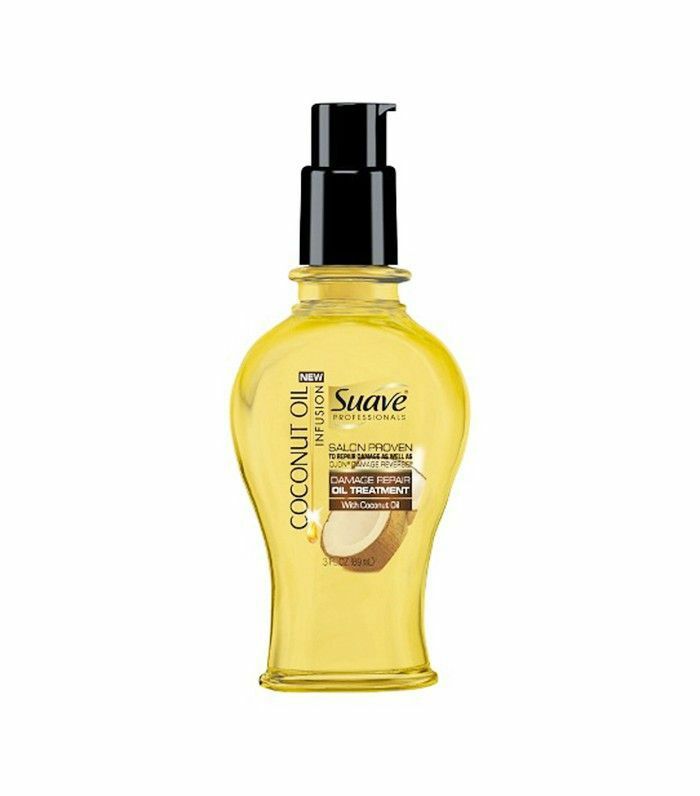 “Wake up in the morning and wash your hair as usual—the treatment will make your hair so much softer, and add shine, too.” She recommends Suave’s Coconut Oil Infusion Damage Repair Oil Treatment ($6), but you can re-create this with any nourishing hair oil (coconut oil works, too). Now that you have healthy strands, you’ll want to add volume for perfect waves. The secret? Adding mousse to your hair before you blow-dry. “It just gives your hair a little bit of that light grit and adds a bit of tension,” Cho reveals. “Then, your hair doesn’t require as much heat to get it dried and straightened.” She promises that adding just the smallest dollop of mousse to your wet hair will smooth our your strands while also keeping movement and body. Not everyone can wield a hair-dryer or curling iron like a pro hairstylist can, which shouldn’t prevent you from your wavy hair goals. 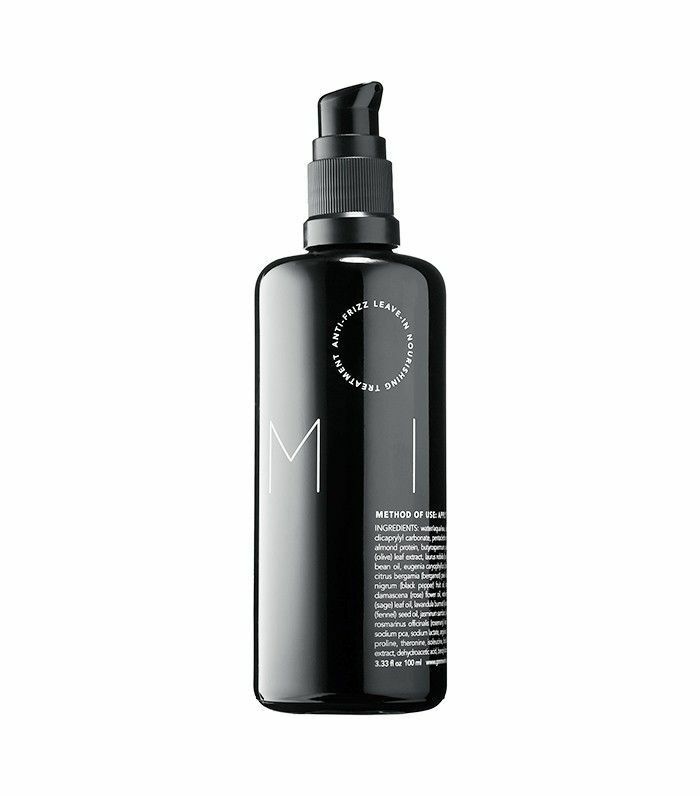 For summer, Cho recommends keeping things simple and adding an SPF or heat-styling spray to your strands when they’re wet. 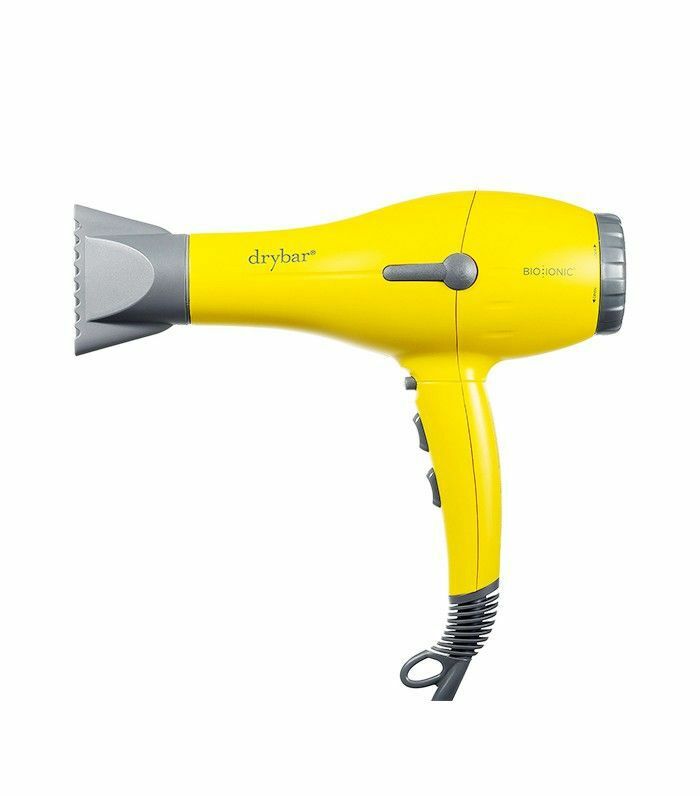 Then, instead of heat-styling, just let your hair air-dry. Look for a product that’s a light cream texture (Cho likes Suave’s Luxe Style Infusion Weather Proof Cream, $5; Reverie’s Milk Leave-In Treatment, $42, is another great option) to keep your hair “light and smooth.” Then simply let the sun dry your hair. After all, some frizz is in. If your strands are naturally stick-straight and you want to add wavy texture, or if your strands are super curly and you want to make them looser, Cho says to wrap and twist your hair instead of braiding. “I think when you wrap it and undo it, it gets a softer bend,” she says. “For most hair textures, if you braid it, you get that crimped texture and usually a kink at the ends where you wrapped the braid with a rubber band.” Instead, she says to grab your hair into a high pony, then start twisting it all the way to the end. 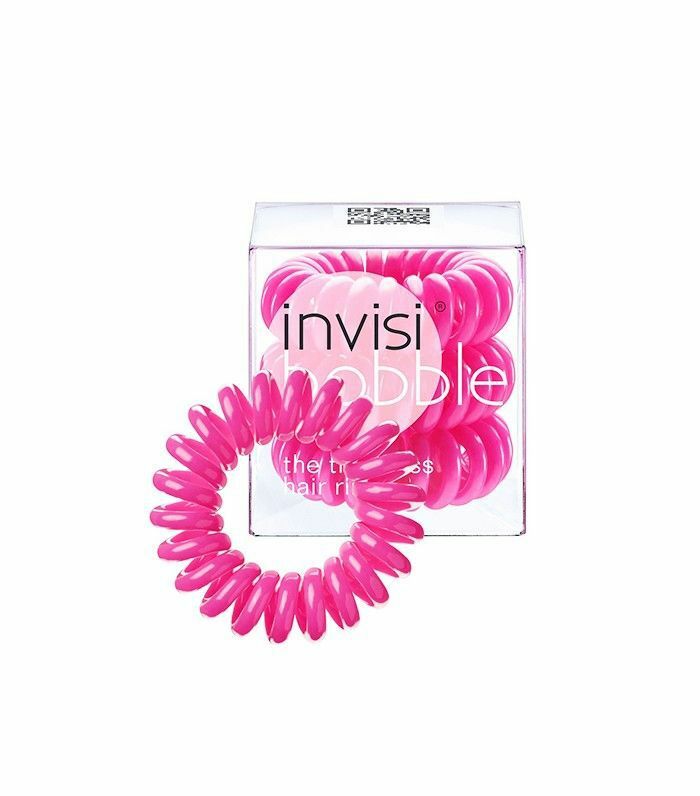 Your hair will naturally twist into a coil; then all you have to do is either secure it with a crease-less hair tie or pin it in place. Remember: Do this technique on dry hair only. If you try to do this with wet or damp hair, it will stay wet and damp throughout the day. “Day-old hair is the best for this technique,” Cho says. Reviving your second-day hair just go so easy. Check out our video tutorial on adding waves to your hair with a straightener.